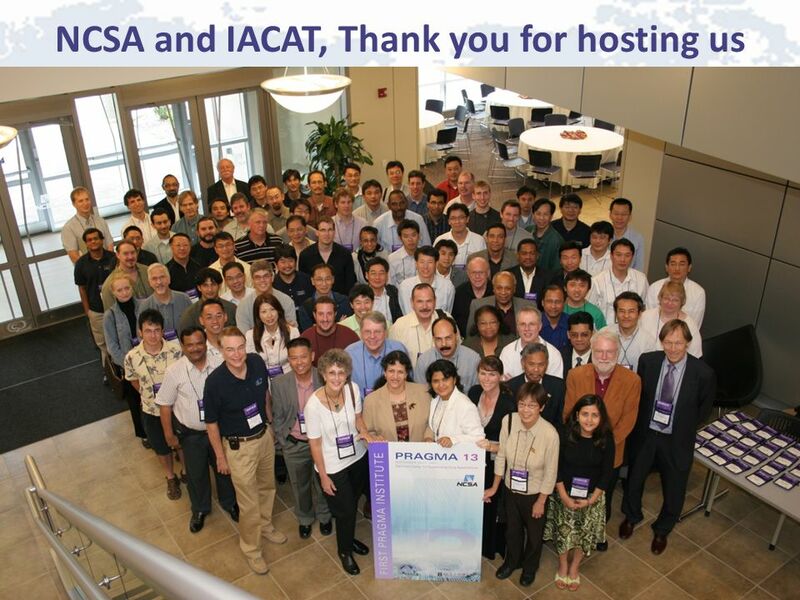 Summary Steering Committee Meeting 25 September 2007 PRAGMA NCSA PRAGMA Engagements in Cyberinfrastructure. 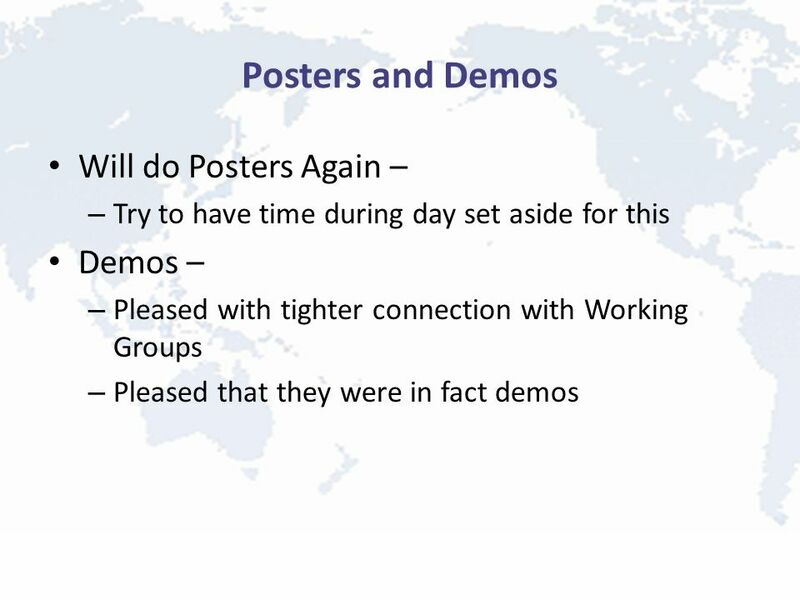 Download ppt "Summary Steering Committee Meeting 25 September 2007 PRAGMA NCSA PRAGMA Engagements in Cyberinfrastructure." CAMPUS GRID WORKSHOP, ICT RESEARCH PLATFORM, 16 MAY 2007 PRAGMA : My personal hope & future Habibah A Wahab, School of Pharmaceutical Sciences, Universiti. 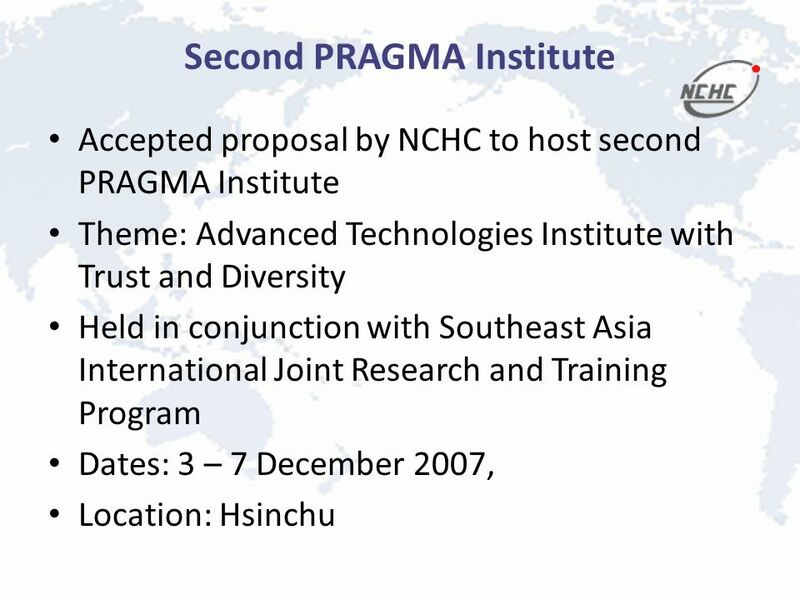 Proposal for Hosting PRAGMA 2007/2008 National Center for High- Performance Computing, NARL PRAGMA 9, 21-22, Oct, 2005 Hyderabad, India. Summary of Steering Committee Meeting PRAGMA March 2008 Living Grid: combines multi-cultural folk arts with modern technology NMNS All funding agencies. Welcome 26 September st PRAGMA Institute. Conceptual Framework for Building and Sustaining Community (e) Science Previously Unobtainable Observations. 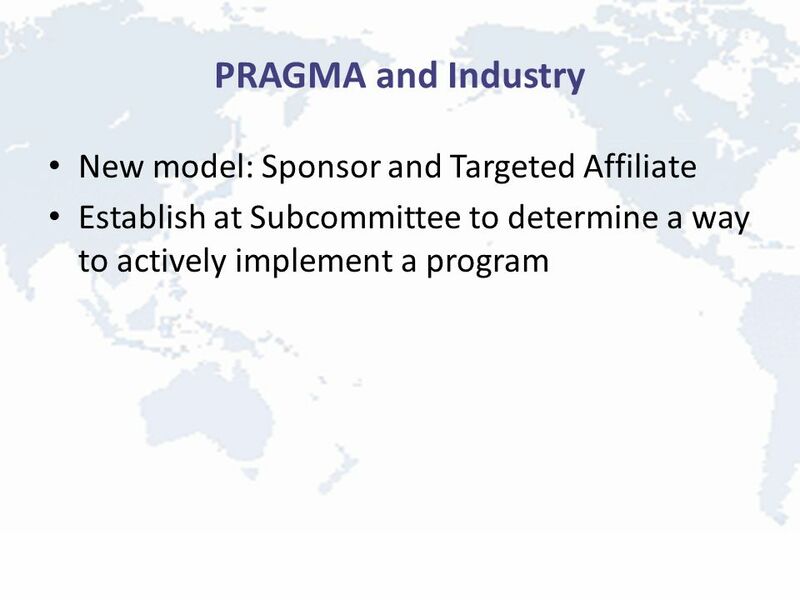 The Future of PRAGMA Challenges for the Working Groups, PRAGMA Members, and the PRAGMA Community Active Participation. 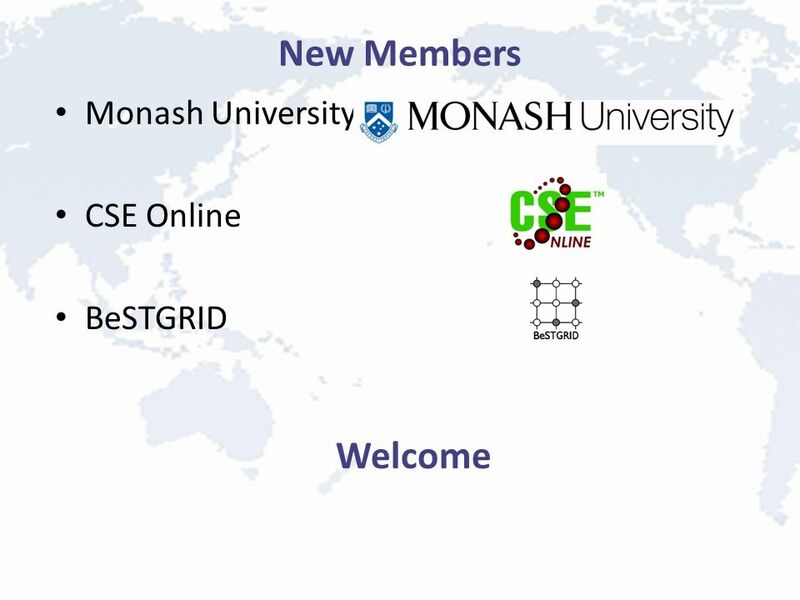 Thanks to All of the Sponsors: –APAC, QPSF, AARNET, Grangenet, SGI, Nexium, ReefHQ, Sun Local Coordinators: Ian Atkinson and his many helpers Kathryn Ottaway. 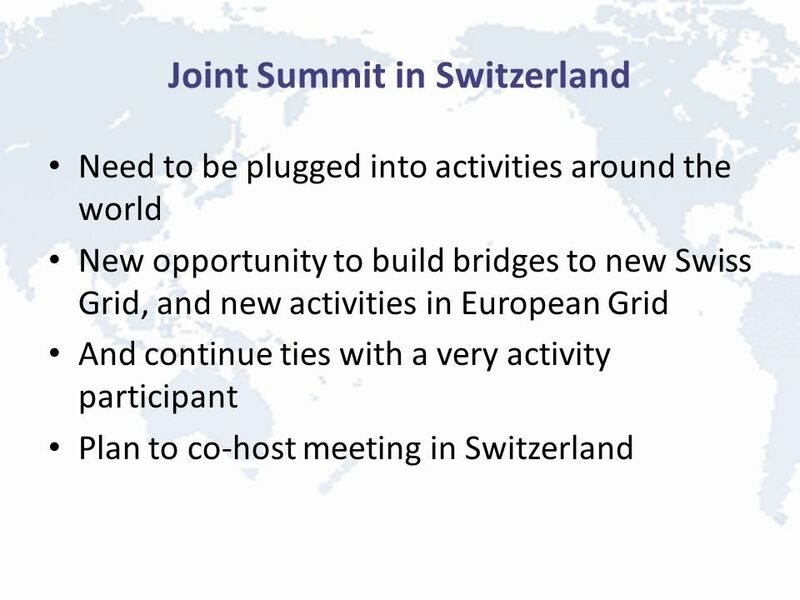 Summary of Steering Committee Meeting 24 October 2008. 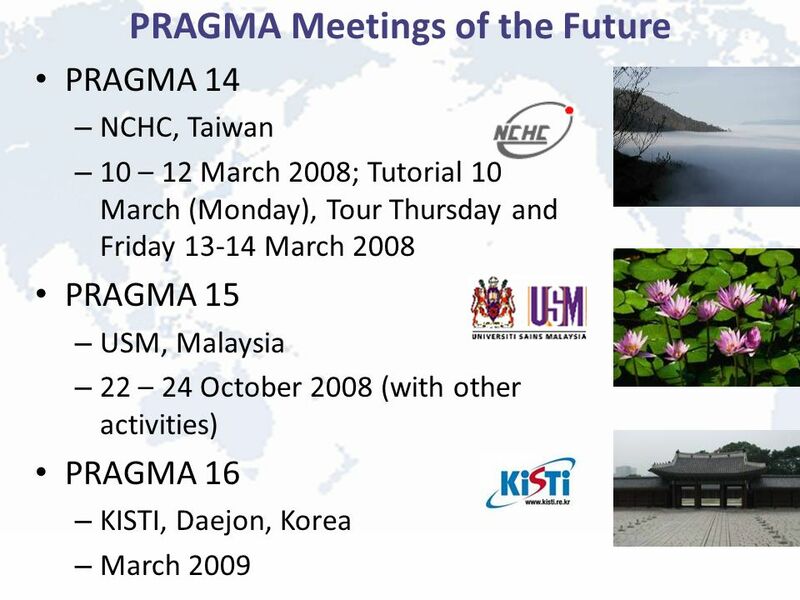 PRAGMA 14 Geosciences WG Activities Update G. S. Chang, W. F. Tsai NARL, Taiwan March 11, 2008. Summary PRAGMA Steering Committee Meeting 17 October 2006 PRAGMA 11 Workshops. Summary of Steering Committee Meeting 22 March 2007. Regional Registry/Registrar Events Tim Cole Chief Registrar Liaison 7 March 2010.